Instant film and the nostalgia that goes with it is very popular right now, so popular, in fact, that it's the main source of Fujifilm's profit. 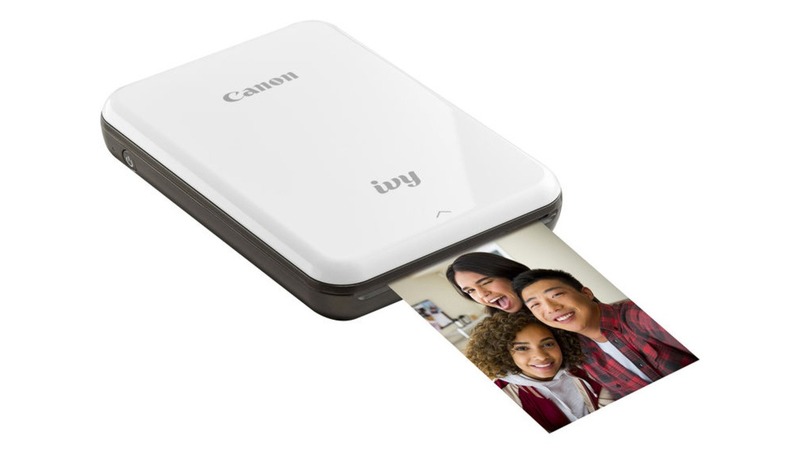 Now, Canon is getting into the game with their new miniature mobile photo printer, the IVY. Canon announced the IVY today, which looks and functions very similarly to Fuji's Instax Share printer (which I have and love). The printers are popular as they harken to the days of instant cameras and allow you to instantly print any photo from your smartphone. I enjoy making little prints for my refrigerator, and clients love something tangible to take home at the end of a session. 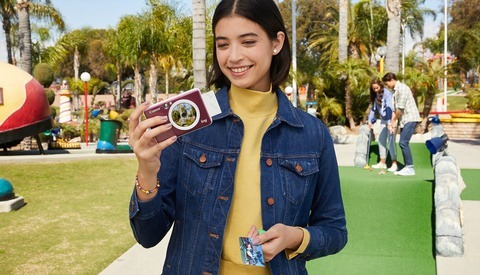 I generally prefer them over instant cameras as you can take the photo on a better camera first or print photos you've already taken. The IVY uses ZINK paper, which applies heat to special paper to bring out different dyes, resulting in smudge-free and water-resistant 2" x 3" prints. 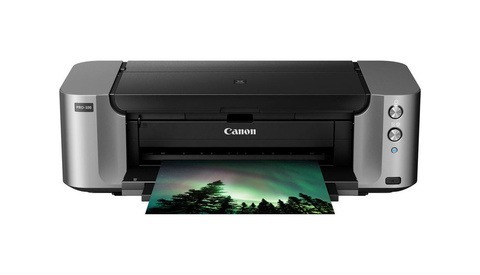 The printer is compatible with both iOS and Android phones using the Canon app and connects via Bluetooth 4.0. It runs on a rechargeable Li-Ion battery that is good for about 20 prints. The IVY is available in three colors for $129 and can be purchased here. ZINK paper refills can be purchased here. I really would like to see a "showdown" between this and the other ZINK printers that have been around for a while now. I've never really been impressed with the ZINK photo quality and would be curious to see if this printer is any better. 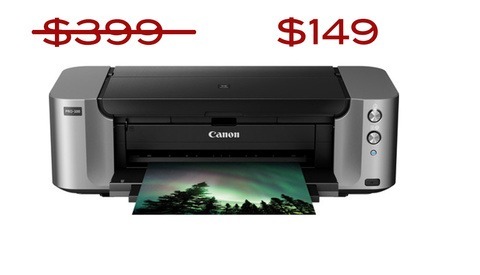 Other than 1-hour photo processing, was printing ever cheap? unfortunately, I don't see the option of printing directly from a camera like my Fuji Instax printer. I love the people reaction when I take a portrait of new acquaintances or strangers and suddenly give them a printout when i send it directly from my camera to my printer hidden on the side of my Peak Design backpack.